Designer Jonathan Mezibov could have easily been a high-powered attorney after graduating from law school, but something inside him was destined for a different career path. “I have always loved clothing,” says Mezibov, a resident of Over-the-Rhine and creator of eponymous menswear label Jonathan Mezibov. 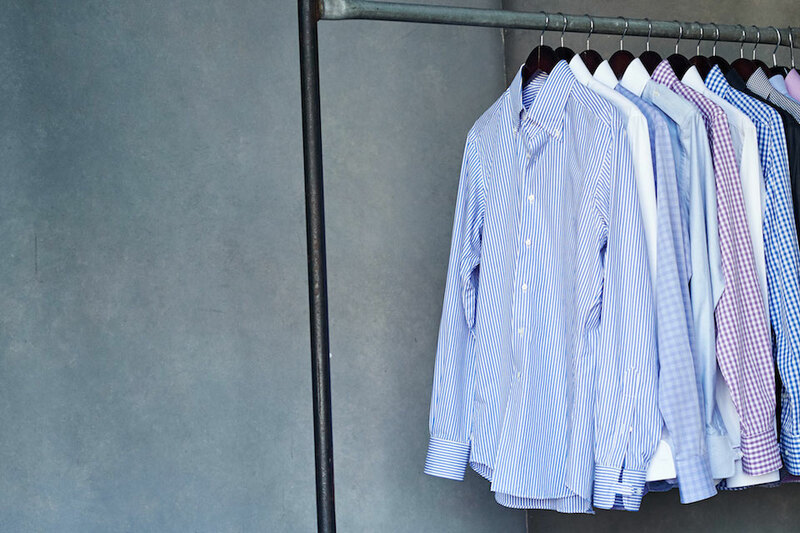 Based on your responses, Mezibov will take your measurements (which are kept on file for future reference), and then comes the real fun: designing your perfect shirt. You can choose from a curated selection of fabric and multiple styling options—collar styles, cuff size, buttons, and more. Once the order is placed, production takes four to six weeks, and your shirt will be delivered directly to you. Stop by the Jonathan Mezibov pop-up shop at 1421 Vine St. through the end of February, or visit JonathanMezibov.com.